The latest update of the Credit Card Dashboard (UK) has captured a number of developments in the contactless payment space. Most notably was the launch of Apple Pay in the UK that was supported by almost all major UK banks. One exception to this was Barclays, who held out in the lead up to the launch, but eventually confirmed that it would support Apple’s mobile payments in the future. Barclays itself also presented a new development with the launch of the next phase of its own contactless payments system; bPay. bPay consists of a digital wallet that can be linked to three devices; a wristband, a keyring fob or a sticker. Users of the devices can touch and pay for goods of up to £20. The big positive for bPay is that you do not need to be a Barclaycard customer to take advantage of this payment system. 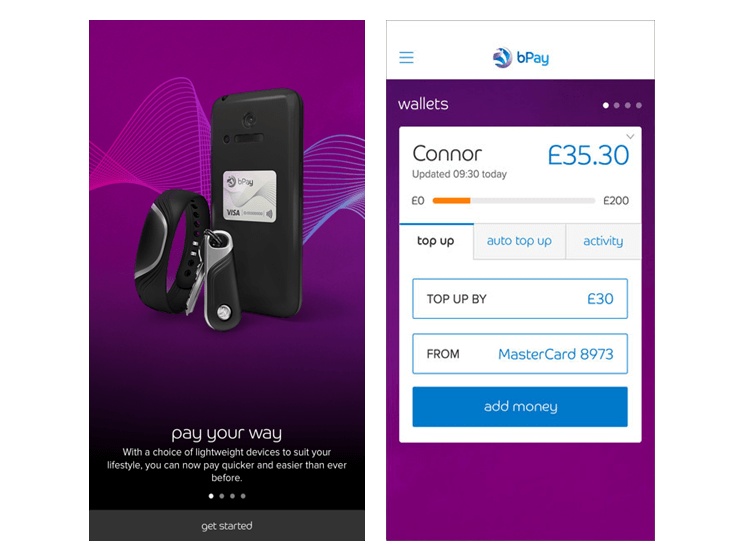 Any UK Visa or MasterCard debit or credit card customers can utilise bPay. The wristband and the keyring fob are supplied with a chip which is a similar size to a mobile phone SIM card and needs to be inserted into the wristband / fob before use. The sticker has all the necessary circularity built in so there is no additional chip. 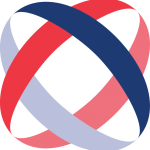 Customers simply register the device on the website or app, and can then link it to any UK Visa / MasterCard debit or credit card which is used to top up the e-wallet, up to a maximum of £200. According to the UK Cards Association, contactless payments rose 331% year on year in 2014, with the public making 319 million contactless transactions with a total value of £2.32 billion using the technology. Furthermore, wearables such as smartwatches and payment wristbands are expected to continue growing within the mobile payments sector. The e-wallet market is developing quickly in the UK with the launch of Apple Pay on the 14th of July, Samsung Pay due to launch in September 2015 and the Google wallet undergoing a rebrand to become Android Pay. Hence, the revamped bPay devices are entering a competitive market. Its success will depend on changing user perception in using wearables and smartphones to touch and pay for goods and services. The increasing choice of contactless payment services can only help to quicken the pace of change.